—Megumi, Hatori, et al. 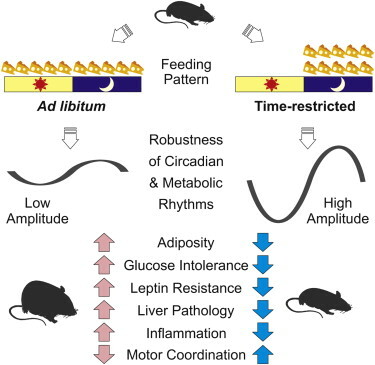 “Time-Restricted Feeding without Reducing Caloric Intake Prevents Metabolic Diseases in Mice Fed a High-Fat Diet.” Cell Metabolism. April 2012.